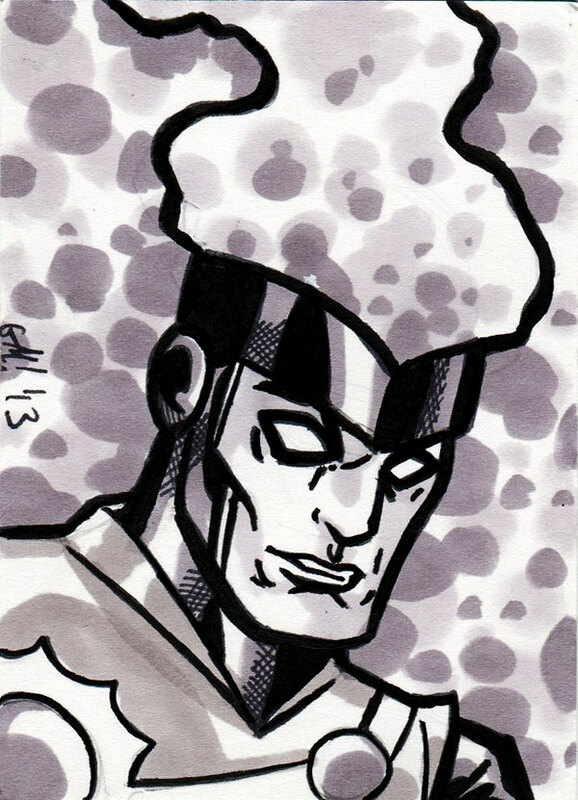 Check out this super-cool Firestorm sketch card by George Marston! This was a gift from my incredibly generous friend Dug! Thanks, Dug! I love it! Support Firestorm (and George Marston)! Fan the flame! ← Who will the JLA choose to take on Firestorm?